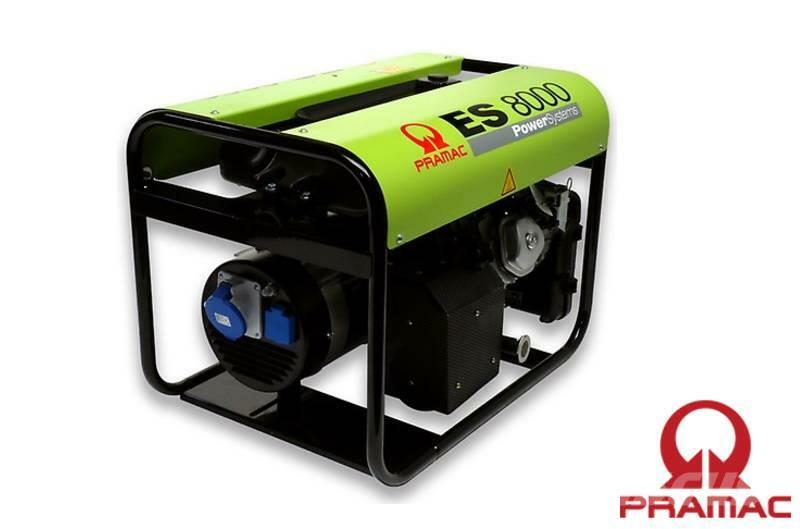 Additional Information This petrol generator is equipped with a protective frame made of sheet steel for maximum life span. Equipped with large fuel tank, easily accessible fuel cap and a highly reliable Honda engine. The unit is pretty quiet for an open frame unit and the best economic choice for both efficiency and endurance.